Pink-flushed, white flowers that are attractively freckled with maroon, appear from late winter. 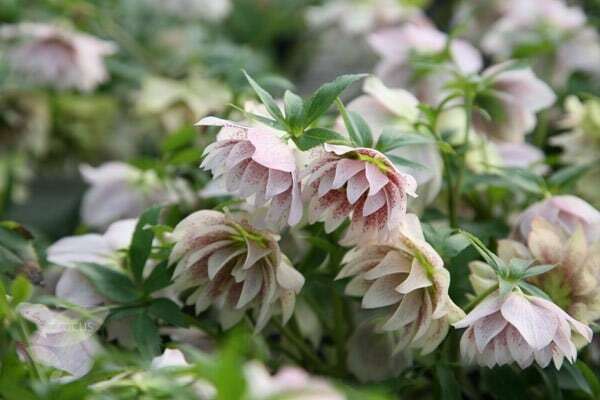 Perfect for adding colour to the woodland floor, or for adding early interest to the front of a mixed border, hellebores are in flower at a time of the year when little else is. This means that not only do they add interest to the garden, they also provide a valuable source of nectar to foraging insects.